Crossculture academy is your one-stop partner for cross-cultural training and development in international business. Our range of services extends from individual coaching and classroom training to e-learning or blended learning to tailor-made global mobility solutions. On several platforms, our clients have access to the most comprehensive content on cross-cultural topics. 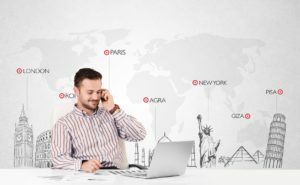 You have access to 24/7 support in your everyday international business, country-specific learning content and in-depth background knowledge on working abroad. We can even integrate this into your IT infrastructure upon request. 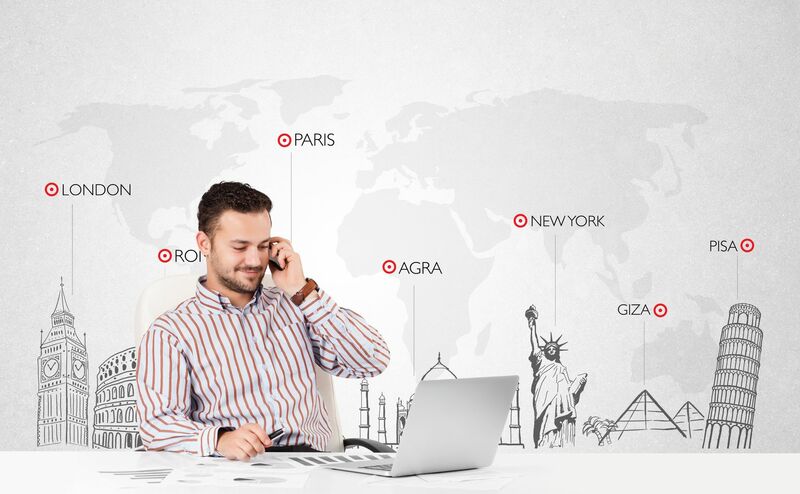 With more than 400 experts worldwide, subsidiaries in Germany and the USA as well as locations in the United Kingdom and Eastern Europe, the crossculture academy can ensure that your cross-cultural expertise will be a key factor for your success.